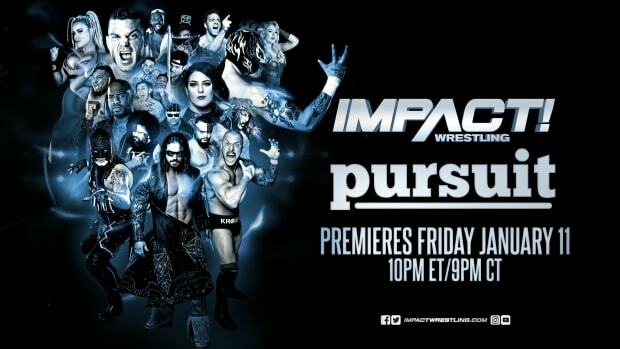 Last night&apos;s Impact Wrestling, which was the Impact following the biggest pay-per-view of the year for TNA Wrestling, Bound for Glory, scored a 0.99 cable rating with an average audience of 1,250,000. The show rebounded from last week&apos;s year low. On an interesting note, last year&apos;s post Bound for Glory show scored a 1.4 cable rating with over 2,000,000 viewers. The 2010 post show got a 1.4 cable rating with an average of 1,900,000 viewers.